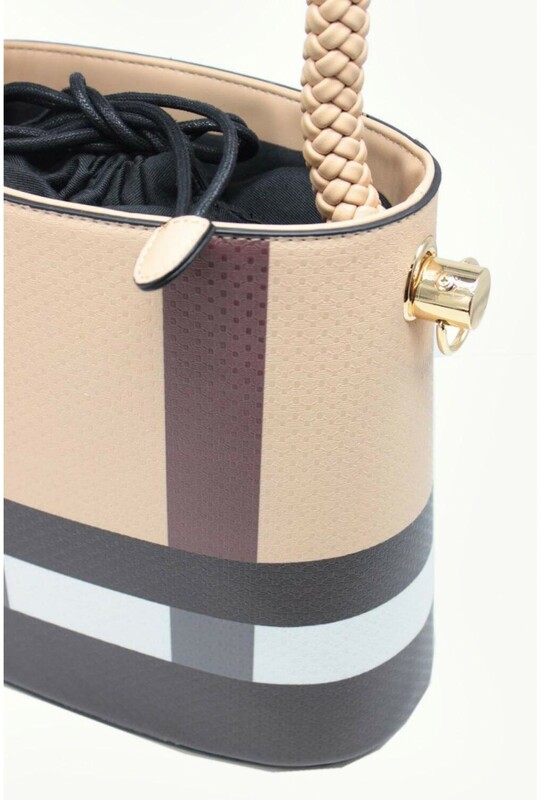 Amp up your handbag game with this new style from our Boutique collection. 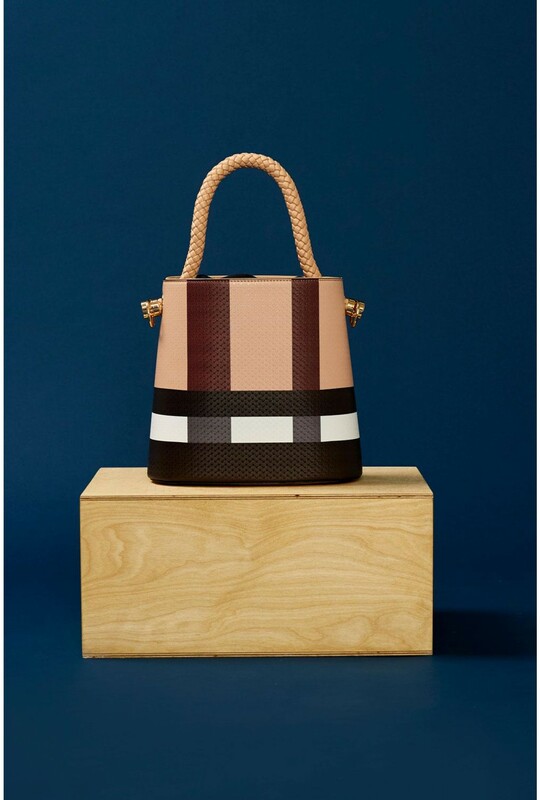 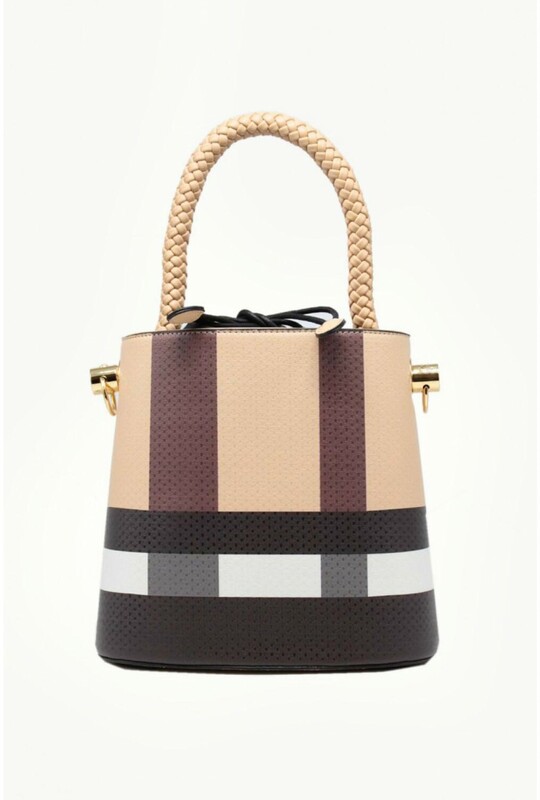 With a faux leather design, gold-tone hardware detail and check print on a neutral beige base. 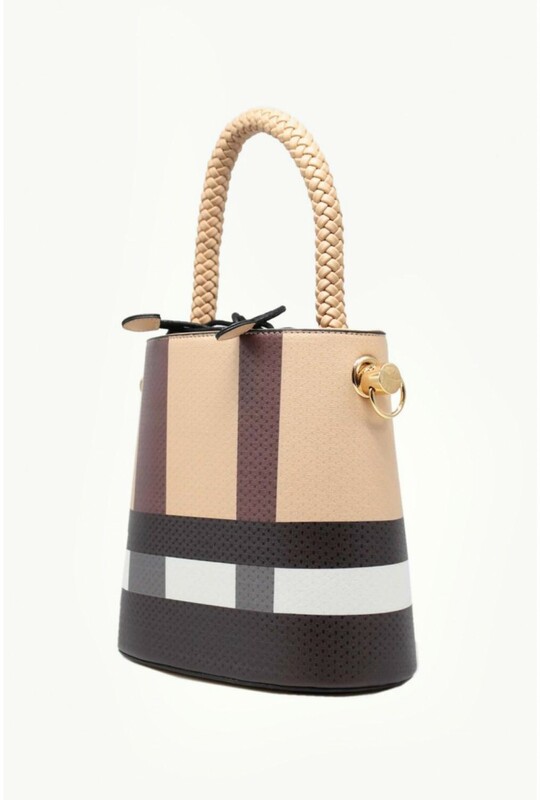 Style with neutral pieces for a sophisticated look we're loving.